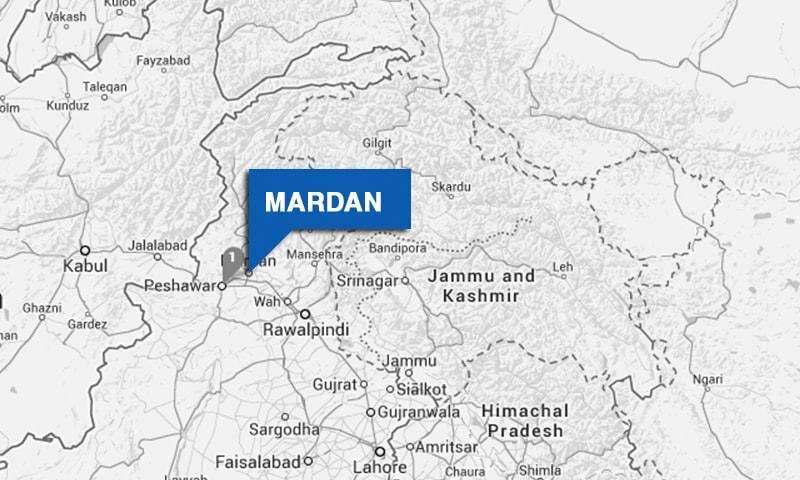 MARDAN: The three political parties, Pakistan People’s Party (PPP), Awami National Party (ANP) and Jamiat Ulema-e-Islam (JUI), made an alliance to form the government in the district and tehsils of Mardan, Takht Bhai and Katlang after the Local Bodies election in 2015. According to the three-party formula, the seats held by the ANP will be given to JUI and after two years JUI will return these seats to ANP. As per the agreement, the seats are to be transferred on August 28, 2017, but the current district nazim is out of the country and JUI-F is waiting for the seat as they have already nominated Maulana Amanat Shah Haqani for the seat. The agreement was signed by ANP’s Himayat Mayar and Latifur Rahman, PPP’s Murad Khan and Aurangzeb Hoti under the oath that if they fail to fulfil the terms of the agreement may the God’s wrath be upon them. It is pertinent to mention here that the Mardan District Assembly was established on August 31 and the government was formed by the three-party coalition, including PPP, JUI-F and ANP, with ANP’s Himayatullah Mayar as district nazim and PPP’s Asad Ali as naib nazim. According to the agreed formula, in the three tehsils of Mardan District, the tehsil nazim’s slots were given to JUI and naib nazim’s slots were given to ANP, whereas in Takht Bhai, the slot of nazim was given to JUI-F and naib nazim was given to PPP. As the three-party coalition didn’t succeed in Mardan Tehsil because they have no majority in the area so Pakistan Tehreek-e-Insaf’s (PTI’s) Ayub Khan and Mushtaq Seemab of JI were elected as nazim and naib nazim respectively. In Takht Bhai Tehsil, Mumtaz Momand of JUI and Javed Iqbal of PPP were elected as nazim and naib nazim respectively. In Katlang Tehsil, the JUI and JI formed a government and Maulana Imdadullah of JUI and Abdul Jalal of JI were elected as nazim and naib nazim respectively. In Katlang, the agreed formula by the three parties was violated by JUI-F by forming an alliance with JI.